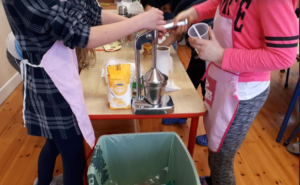 Well done to Zoe, Maria, Caoimhe and Charlotte for planning and delivering a wonderful lesson this week. 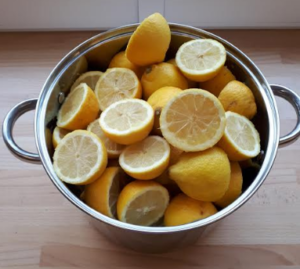 They taught us all how to make delicious lemonade. 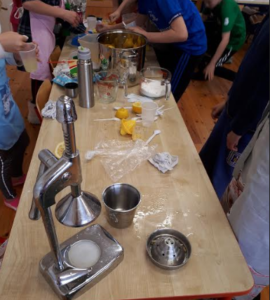 Everyone got the opportunity to squeeze the lemons and then add sugar and ice to their taste. 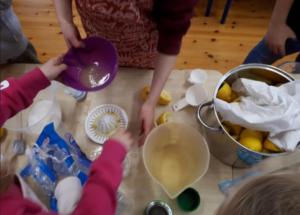 To finish the class attempted the ‘lemon challenge’! 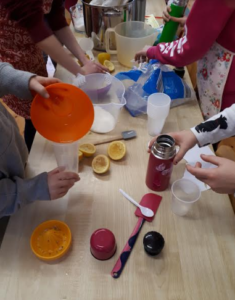 The feedback from the children included, best lesson ever, delicious lemonade, more please and amazing! Thanks so much for their parents support and supplying the equipment and 41 lemons!